A sisterhood of women staying fit & having fun! 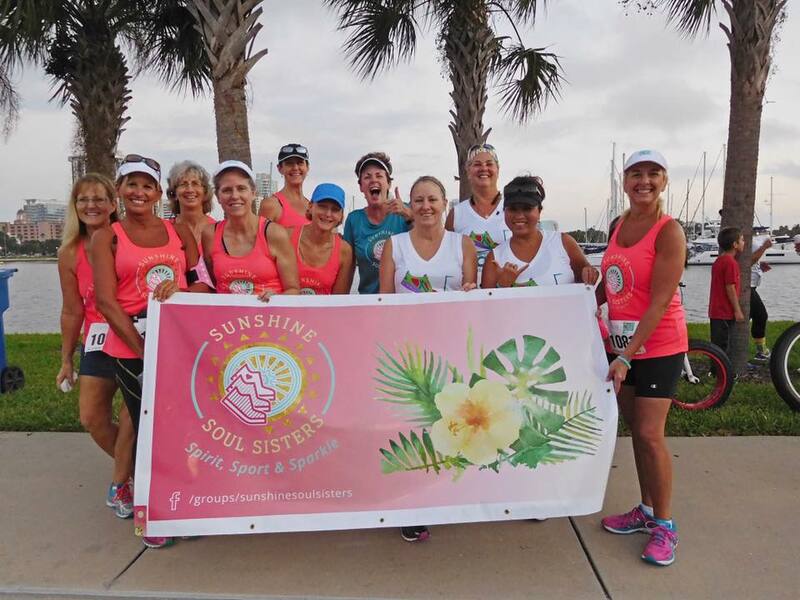 Sunshine Soul Sisters is a fitness group for women based in Pinellas County, FL. We are ladies of all ages who enjoy each others company. We walk, run, bike, jump, skate, swim, eat, travel, socialize, have fun, sweat, tailgate, motivate, inspire, uplift, laugh, cry, support and love each other. Not quite yet, I want to learn more first. Hello! My name is Karen. 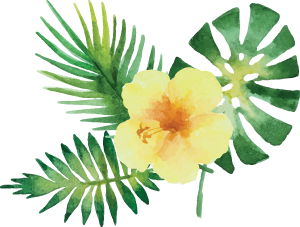 Welcome to the Sunshine Soul Sisters (SSS for short) page!! 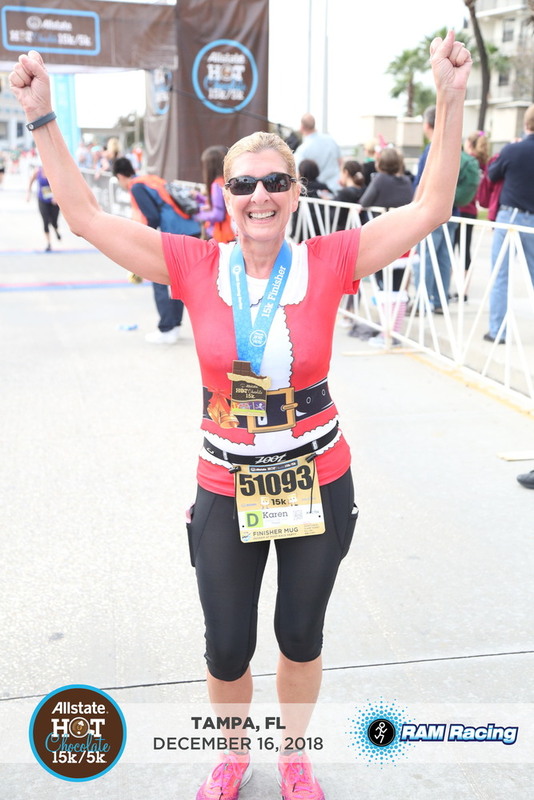 My name is Karen Main and I started running in the fall of 2014. 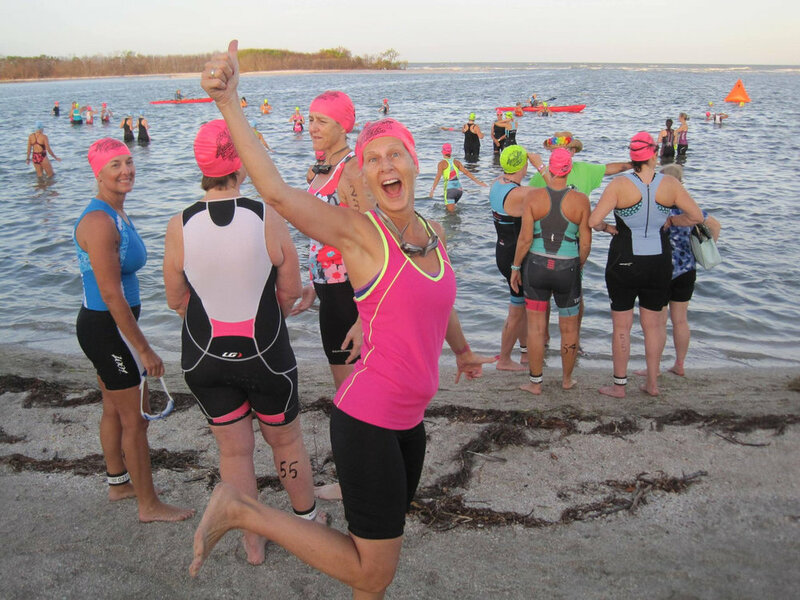 Established on May 1, 2016, SSS is a group of Pinellas County women who are walkers, runners, bikers and swimmers and enjoy each other's company with fitness and social events. SSS offers a weekly running/walking group event, varied training seminars and social events. 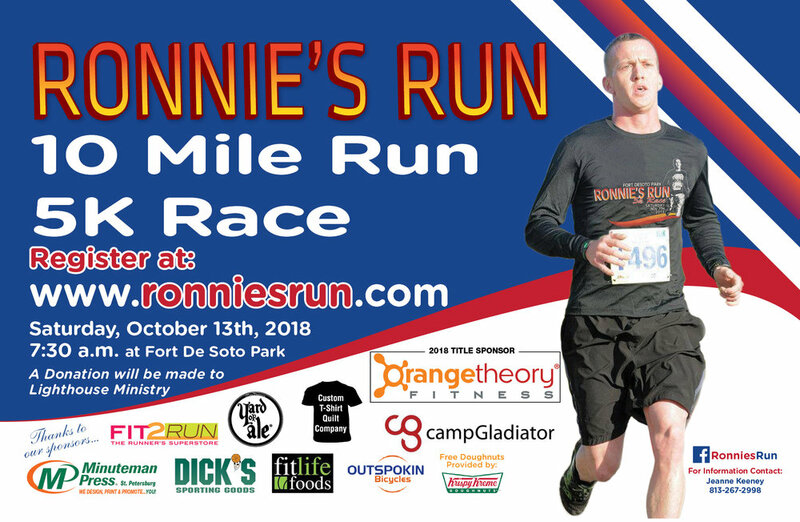 SSS has established a "Race of the Month" having a group presence at a professional race events, such as Iron Girl, Best Damn Race, Ronnie's Run and other exciting area offerings. We enjoy dining out, concerts, movies, shopping, cruises and attending sporting events. We also have destination race weekend getaways and other vacation destination trips. SSS is by far not merely a running group at all!! SSS is a promoter in giving back to the community too. We have held multiple collection campaigns for CASA of St. Petersburg and Shepherd's Village of Belleair Bluffs. In 2017 we became an official Adopt-A-Mile Pinellas Trail sponsor and remove trash from our mile every other month. We are huge supporters of local race directors and as a group have volunteered for packet pickup, packet stuffing, water stations and other race assignments. Our goal for 2019 is to participate in one community give back event at least once every month! For me personally, I live in Seminole with my husband and two Dachshund furbabies. I have finished eighteen half marathons, dozens of 5K, 8K, 10K and 15K races, two triathlons and a duathlon! I am not a fast runner (fairly slow by most standards, LOL), but love the challenge and adventure each race offers! I hope that gives you a good idea of what SSS is about! 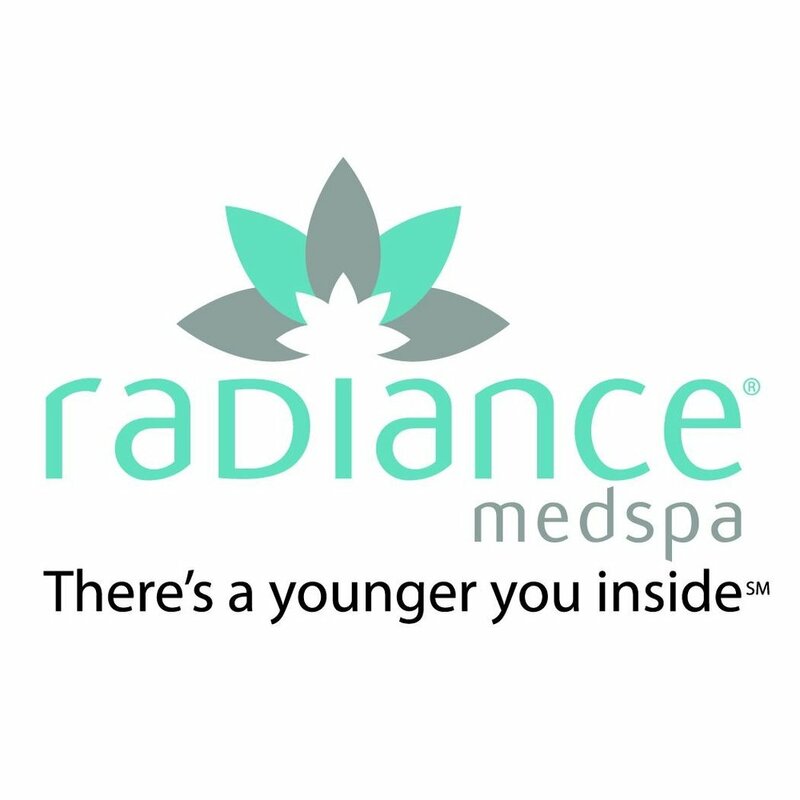 My goal is to continue to inspire, motivate and support women to take care of themselves and live joyfully! 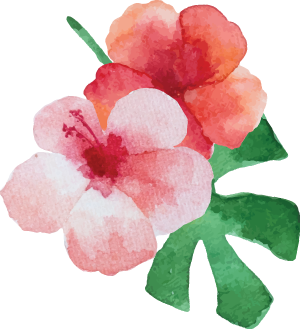 To view all our events, join our private Facebook group! Stay updated on SSS happenings & gain some fitness motivation by liking our Facebook page! View our sponsorship levels & discover how you can become a part of the sisterhood! © 2017 Sunshine Soul Sisters. Site by Trust Services.